Very Positive (98) - 80% of the 98 user reviews in the last 30 days are positive. Very Positive (8,620) - 82% of the 8,620 user reviews for this game are positive. Save the date! 9th of May, small but sturdy Goku (GT) will jump into the fray! 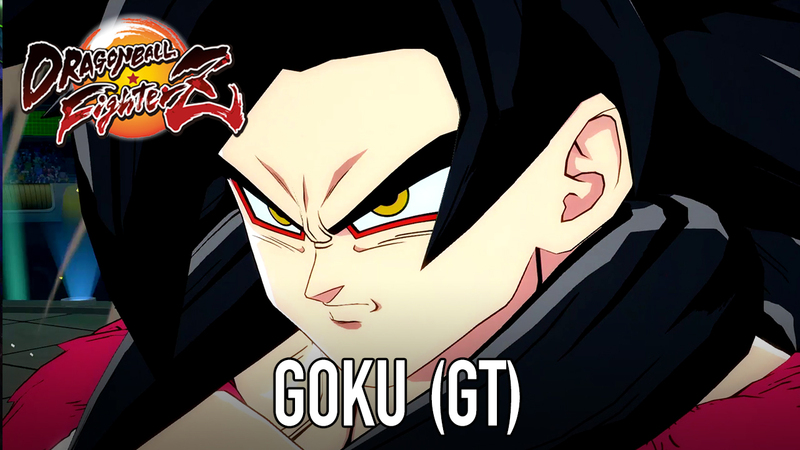 Goku (GT) will be available as a stand-alone DLC or in the FighterZ Pass 2 for Dragon Ball FighterZ. Dragon Ball FighterZ receives today one of its biggest patches to date! We know that you've been waiting for this one! 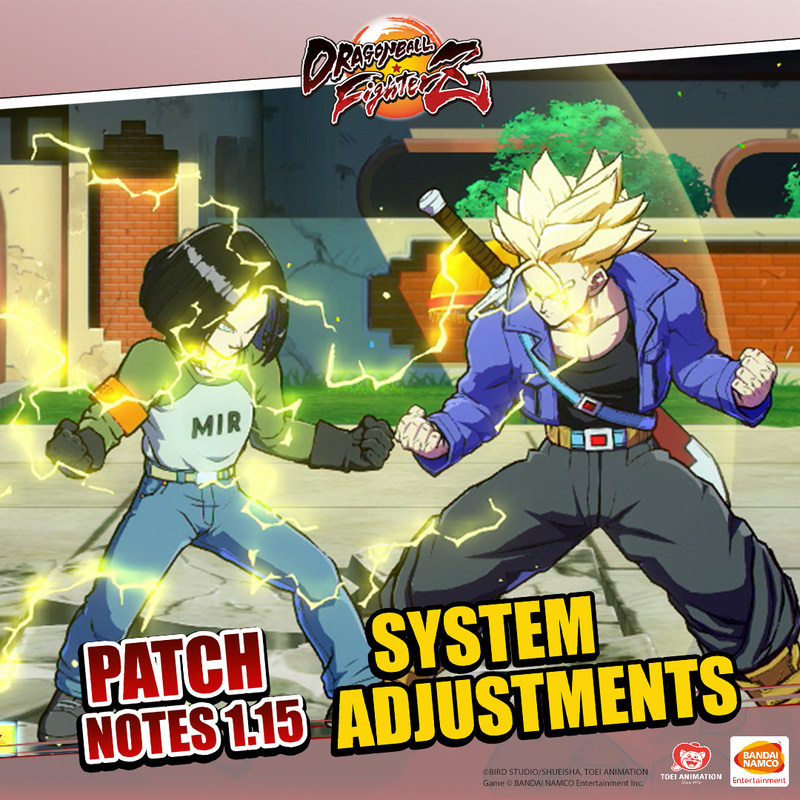 Patch 1.15 offers some big system changes in addition to an array of character balancing sure to fire up your spirits to get right onto the battlefield again. We are working on fixing these issues as fast as possible, so please bear with us for just a little longer. Thank you very much for your patience and feedback. 181 Curators have reviewed this product. Click here to see them.